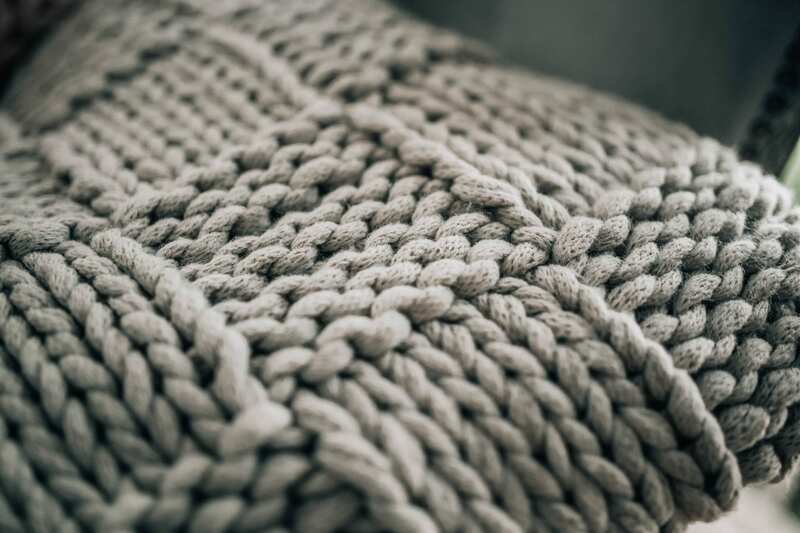 Ever feel like browsing Pinterest but not in the mood to stare at a screen? That’s where my “coffee table books” come in handy! 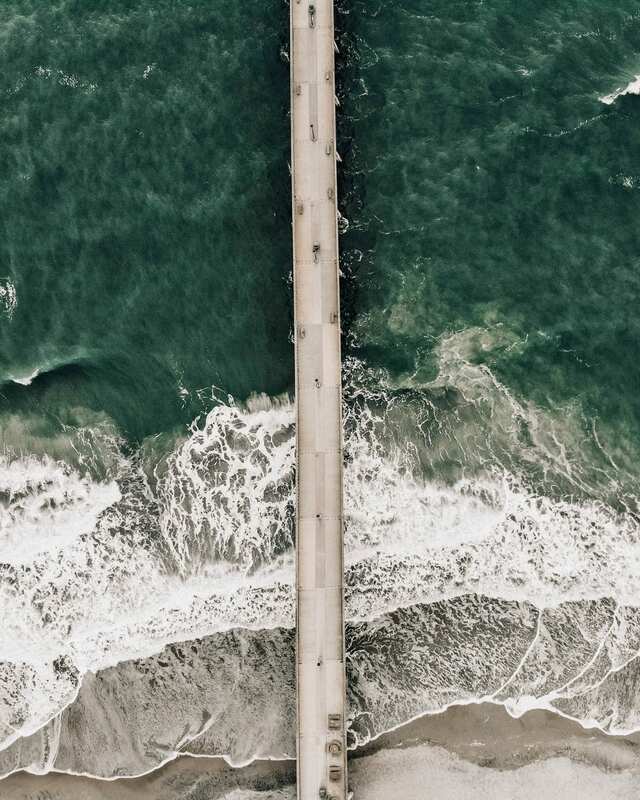 Before all of these beautiful and inspiring images were circling around the internet, they were published in big books that usually would be found on someone’s coffee table or shelves. 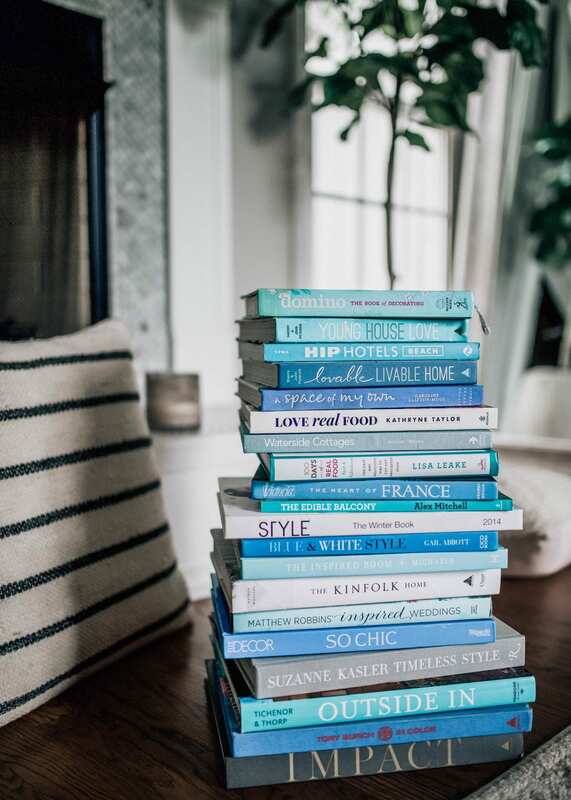 One of my favorite ways to style any space in a home is to use books whether that be on a mantle, on a tv console, shelves, or coffee and side tables. If you have any coffee table books in your own home, you know what I’m talking about. But have you ever actually taken the time to relax and read one? I’m not going to lie, I have not read every book that sits in my living room; however, there are a certain few that I repeatedly go back to for inspiration when I’m I need of a little escape. Seriously, if you can’t travel, the next best thing is one of these books! 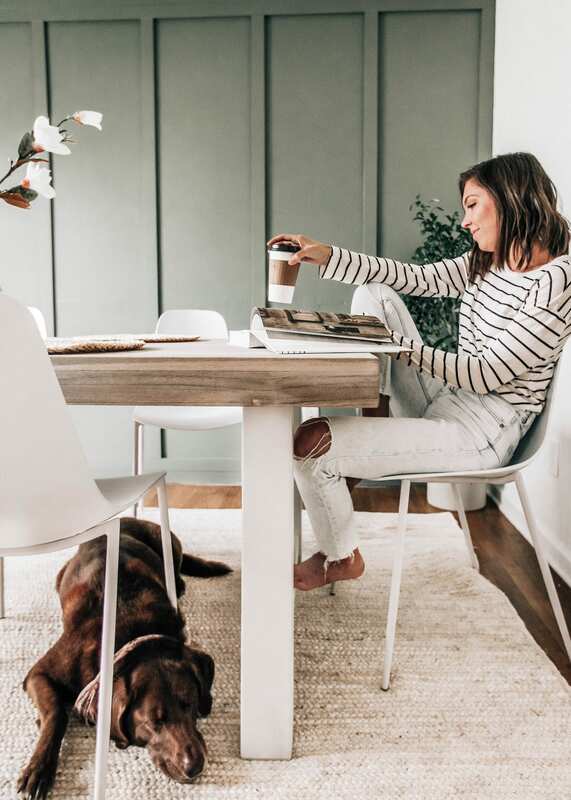 My favorites include topics ranging from home to style and food to travel. 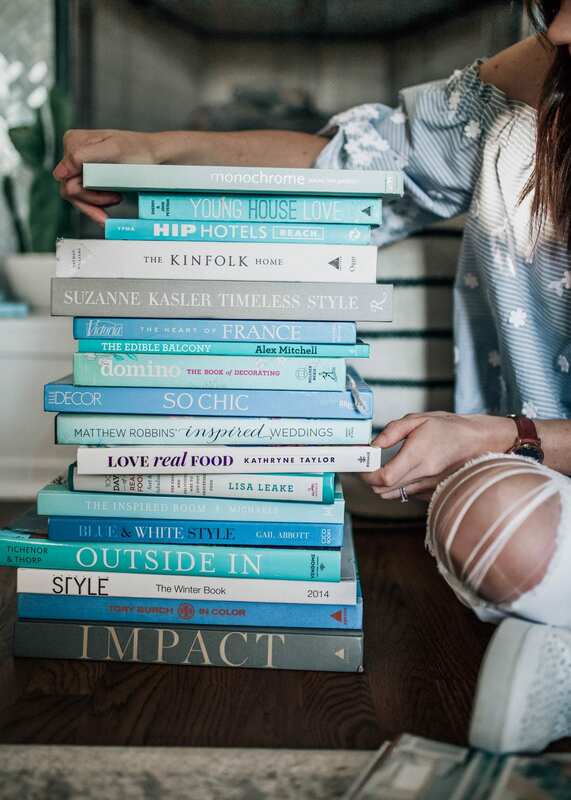 I tried to narrow down some of my favorite coffee table books and, while it wasn’t easy, here are 5 that I open over and over again. I think the name gives this one away but it’s a must have for anyone who is inspired by the colors blue and white. 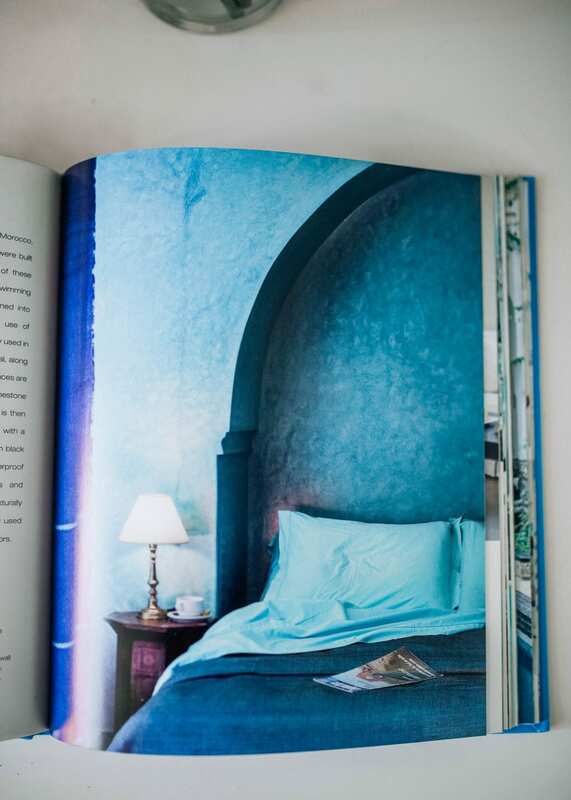 The interior and exterior inspo styles range from mediterranean to Moroccan to farmhouse and the pages are filled with the most inspiring, beautiful photos of blue/white decor from a variety of cultures along with some information written about the history of different styles and decor. 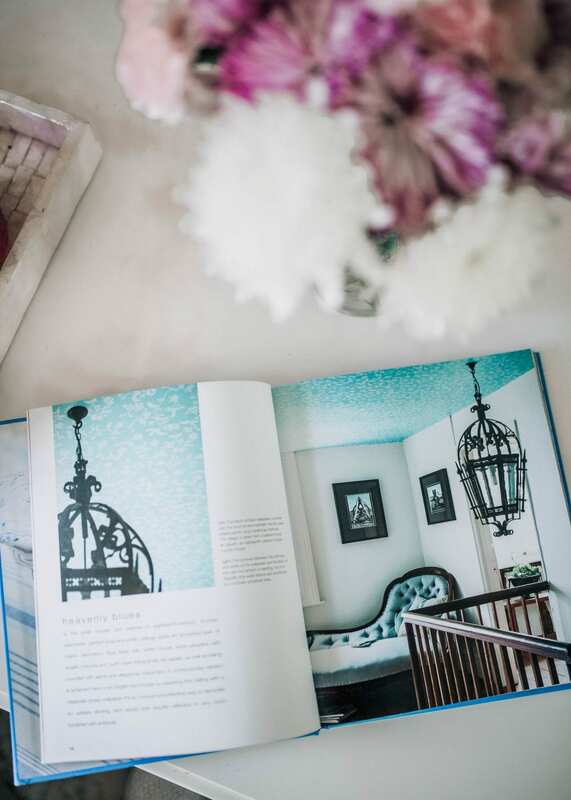 Wallpapers, linens, bathtubs, staircases, tablescapes, florals, beachhouses, and outdoor living are just some of the ideas you’ll get inspired for with this book. 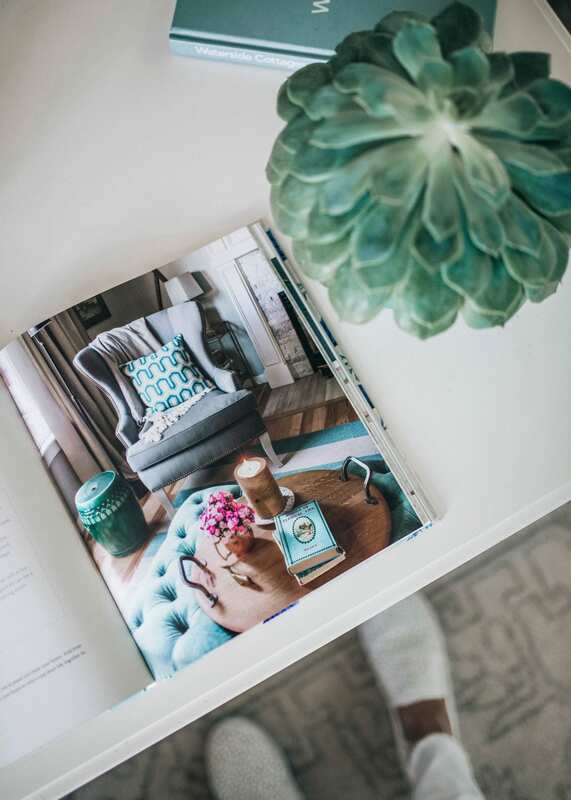 I also love the pop of color the actual book gives for any area of your home! This book is a favorite because 1) it’s huge and has a beautiful cover 🙂 and 2) it’s pages are filled with architecture inspired by the outdoors. 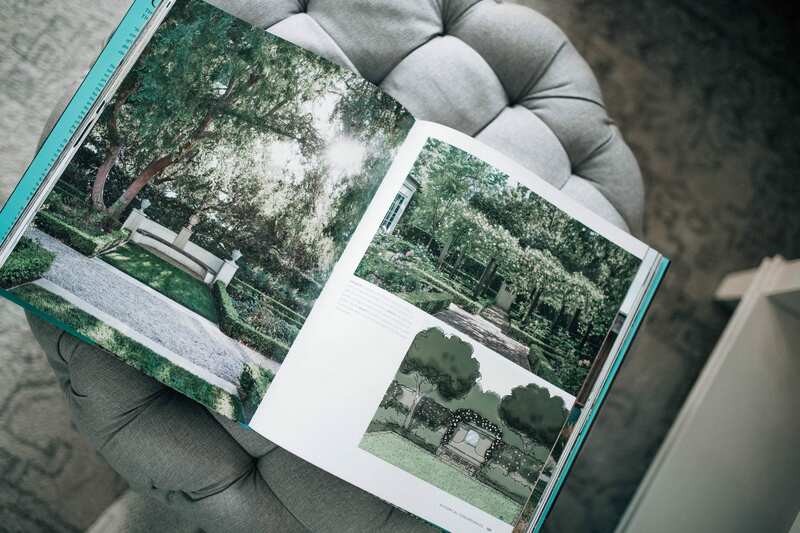 If you love gardens, you’ll want to add this book to your collection. 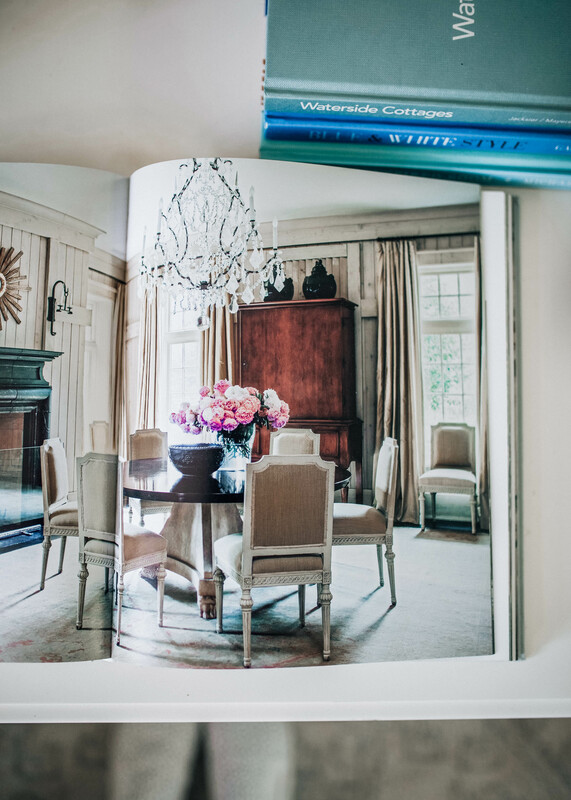 This book also features many photos of interiors but they all have one thing in common: they overlook gardens or rivers or other beautiful landscapes. Your outdoor living Pinterest dreams in a book is basically what this is. The pages and photos are huge too so it’s a great conversation piece to add to your coffee table! This book might be in my top 2. 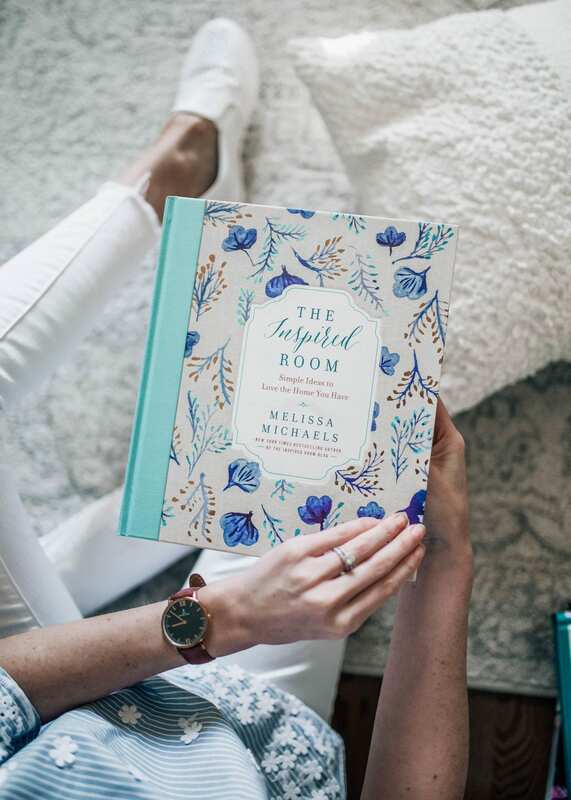 The Inspired Room is written by a home blogger and is actually very, very helpful when it comes to creating home spaces that you love! This book contains a lot of words v. photos compared to some of the other books but I love how inspiring it is while also teaching you how to create a “retreat” in your own home. 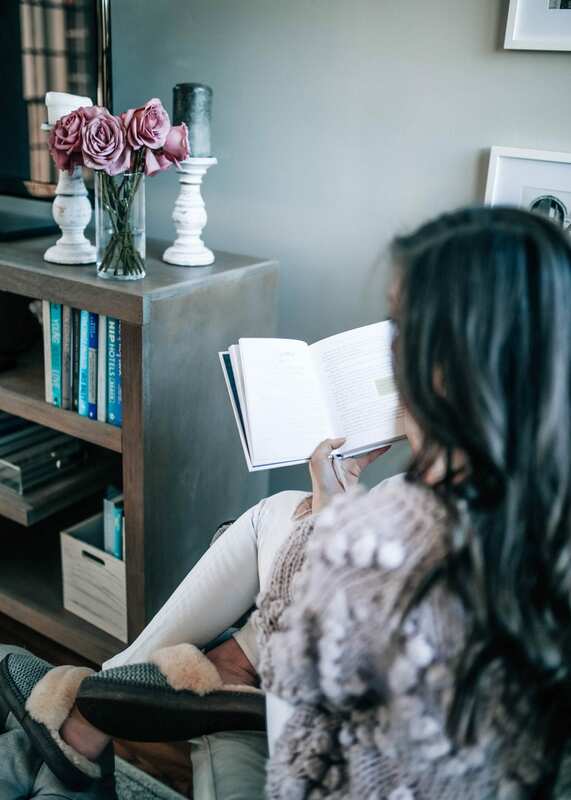 Melissa, the author, talks about how you can make it so that your home feels like an actual retreat when you go on vacation and breaks the pages up into categories including entryways, living room/dining room, kitchen/pantry, and more; however, she gets you thinking differently and calls the spaces “first impressions” instead of entryway, “a place to gather” instead of dining/living room, “a space that nourishes” instead of kitchen and pantry, “a room to refresh” instead of bedrooms and bathrooms. This book will help you add purpose to each space in your house and I absolutely love it. This is not a typical “coffee table book” because it’s basically a cookbook but I absolutely love it! If you’re wanting to eat a more vegetarian diet, this book contains over 100 vegetarian favorites that will nourish the body and have you feeling great! 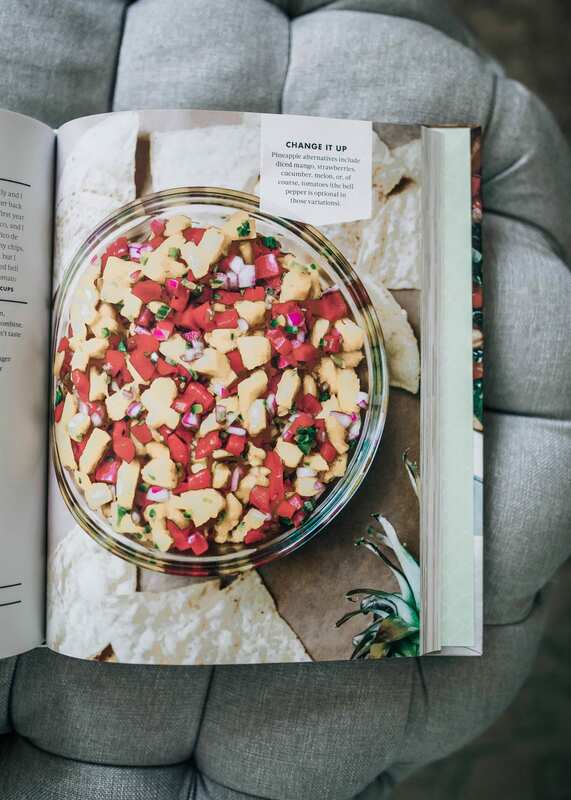 The book is broken up into categories including: breakfasts, salads, soups, happy hour, dinners, sweet treats, and extras and most pages contain tips, cooking cheat sheets, and helpful recipe lists. If you love cooking or just are curious about more meatless options, this book is for you! 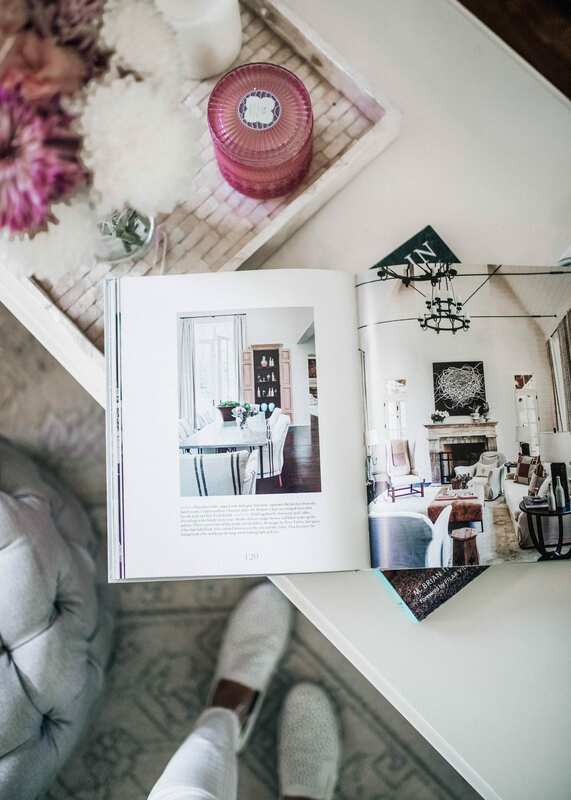 I’m not sure why I am so inspired by large, glossy photos of people’s homes from all over but I love how this book is categorized by different styles including: glamour, authentic, chic, classic, natural, relaxed, and organic. 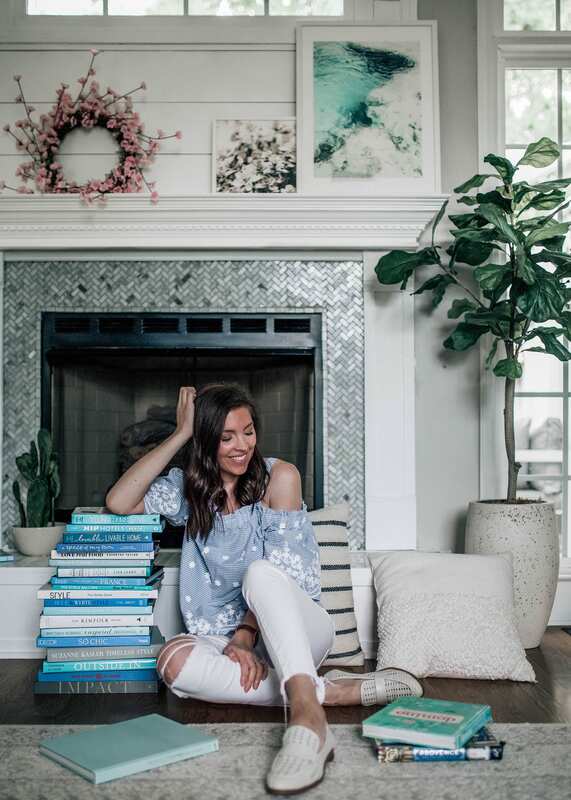 Each photo is taken of an actual project the interior designer/author worked on so it features little write-ups about why they used what they did including farmhouses in Tennessee, beach house near Charleston, and many more of her most memorable projects. 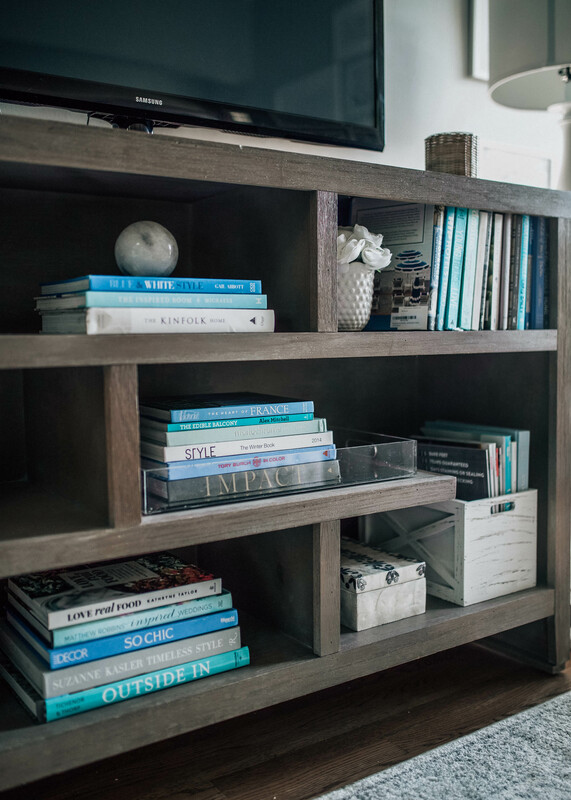 This book is huge and has a neutral soft gray cover making it a perfect decor piece for your own home!